The only personal trainer you’ll ever need fits right in your pocket. Whether you’re running, cycling, walking, kayaking, or something completely different, we keep you motivated, and most importantly – keep what you’re doing fun. 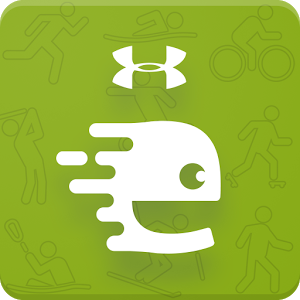 ● View statistics like calories per month, running distance by year, etc.